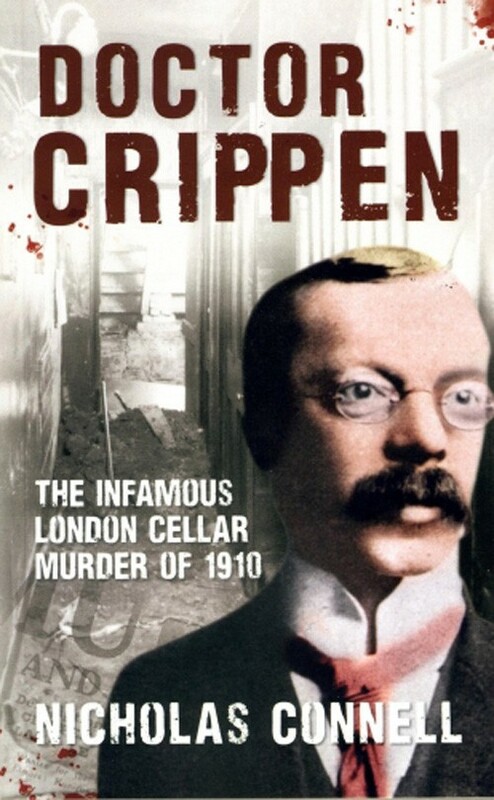 Illustrated with more than fifty photographs and drawing upon a variety of sources including court records and newspaper reports, this collection of true-crime stories provides a fascinating introduction to the darker side of Kingston-upon-Hull’s past. 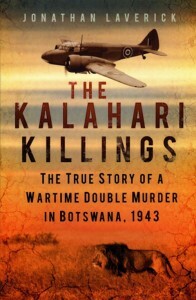 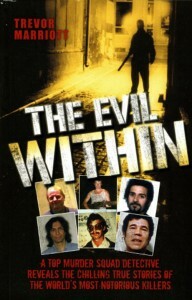 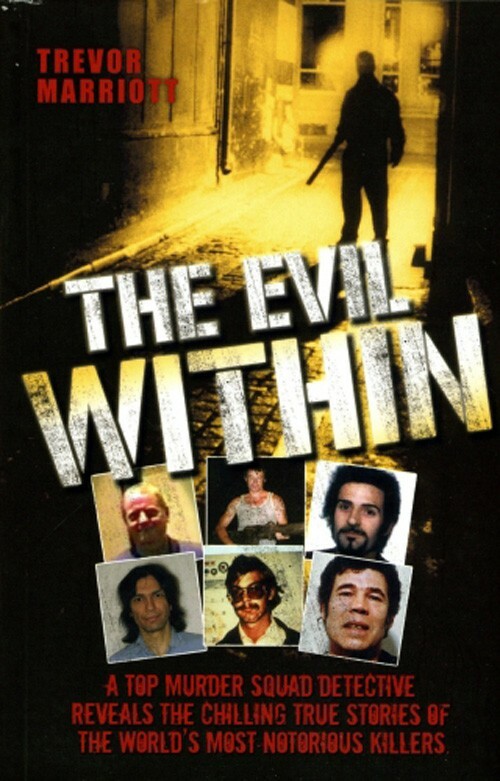 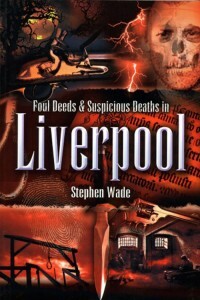 From the strange case of Nellie Waite, who was found guilty of murdering an infant from beyond the grave, to the amazing story of serial killer William Burkett, who escaped the hangman’s noose no fewer than three times, this book documents a wide range of murderous misdeeds and criminal exploits. 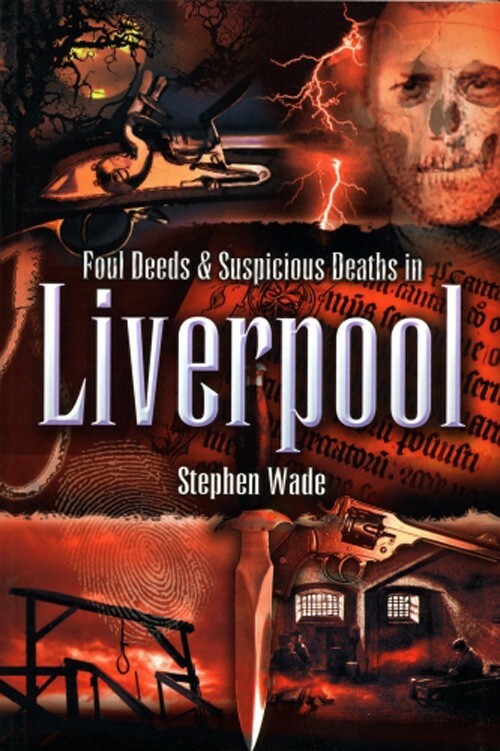 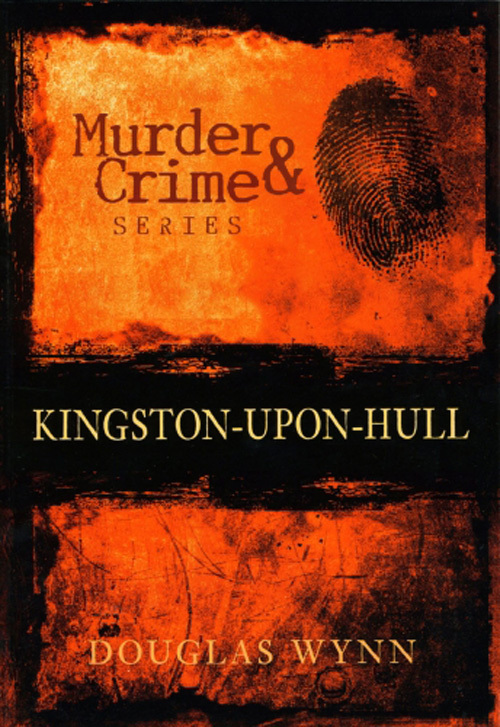 Featuring cases of poisonings, stabbings, strangulations and suffocations, Murder and Crime in Kingston-upon-Hull is sure to horrify and captivate anyone interested in the criminal history of the area.